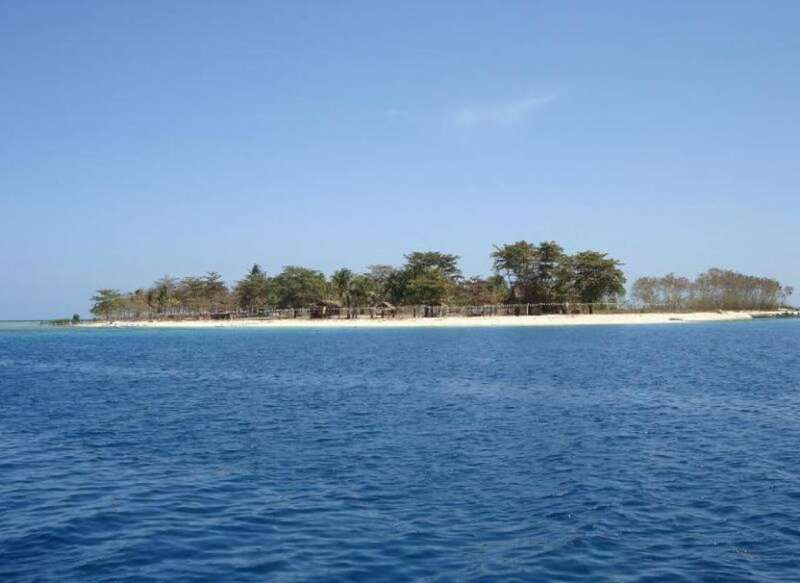 Green Bay Island comprises approximately 15 acres of titled property in one of the most gorgeous and sought after locations in the Philippines. This enticing island features a substantial white sand beach that encircles the entire island and offers a variety of locations to enjoy the sun and sea. Coconut and Talisai trees are abundant across the property and fresh water is available via an underground source. It is an ideal location to develop into an island resort and an excellent hideaway for nature lovers. The island is the perfect place for leisure activities with options as diverse as the environment is breath-taking. Sunbathe in gleaming white sand, kayak in mangrove areas, explore nearby islands and islets or just simply have a barbecue picnic on the beach. Snorkeling or scuba diving with colorful tropical fish among fringing and submerged coral reefs promise an unforgettable experience. Situated between the South China Sea and the Sulu Sea, the islands of Palawan stretch from Mindoro in the northeast to Borneo in the southwest. Palawan is composed of the long and narrow Palawan Island, plus a number of other smaller islands surrounding the main island. Palawan's almost 2,000 kilometres (1,200 mi) of irregular coastline are dotted with roughly 1,780 islands and islets, rocky coves, and sugar-white sandy beaches. The region also harbors a vast stretch of virgin forests that carpet its chain of mountain ranges. Palawan, the only Philippine island cited, is rated by National Geographic Traveler magazine as the best island destination in East and Southeast Asia region in 2007, and the 13th best island in the world having "incredibly beautiful natural seascapes and landscapes. One of the most biodiverse (terrestrial and marine) islands in the Philippines... The island has had a Biosphere Reserve status since early 1990s, showing local interest for conservation and sustainable development"
For more information on this picture-perfect island, inquire now.